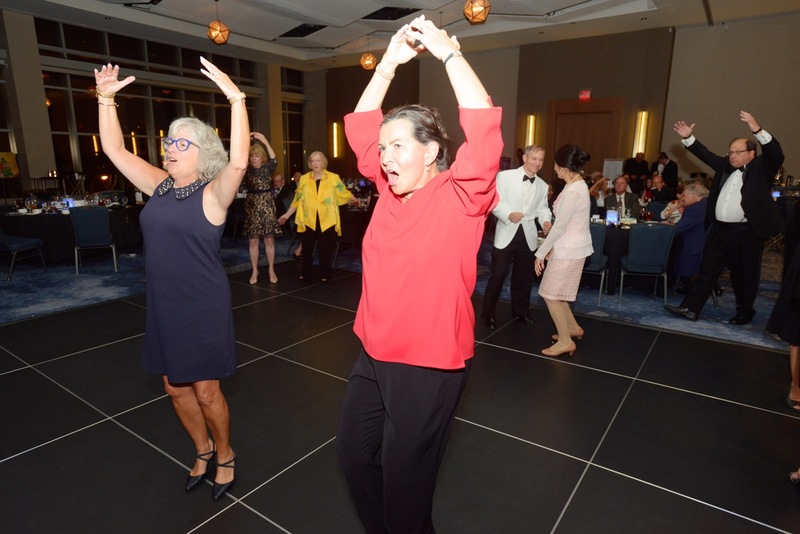 Over 180 elegantly-attired guests were treated royally to a champagne reception, dinner, giant silent auction, entertainment, and dancing to members of the acclaimed Cleveland Pops Orchestra. 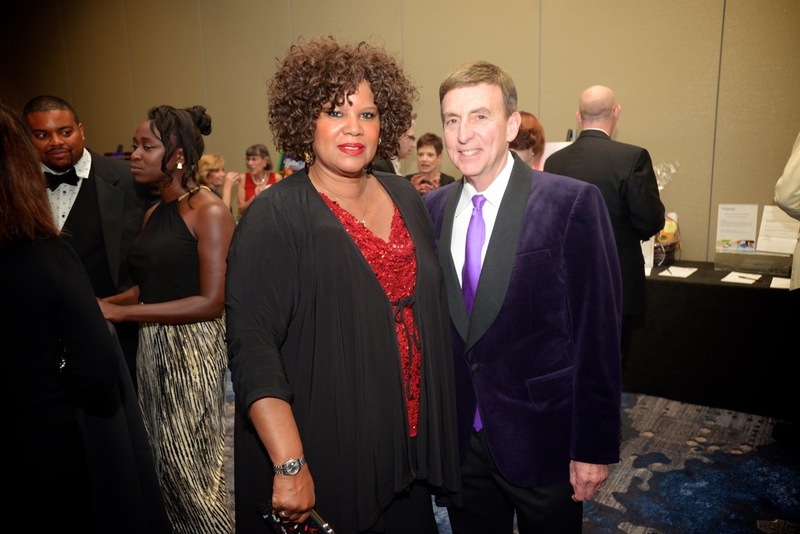 The event, a fundraiser commemorating the 20th Anniversary of the hugely popular musical ensemble, took place on Saturday, August 20, 2016 at the newly opened, eye-popping Hilton Cleveland Downtown. 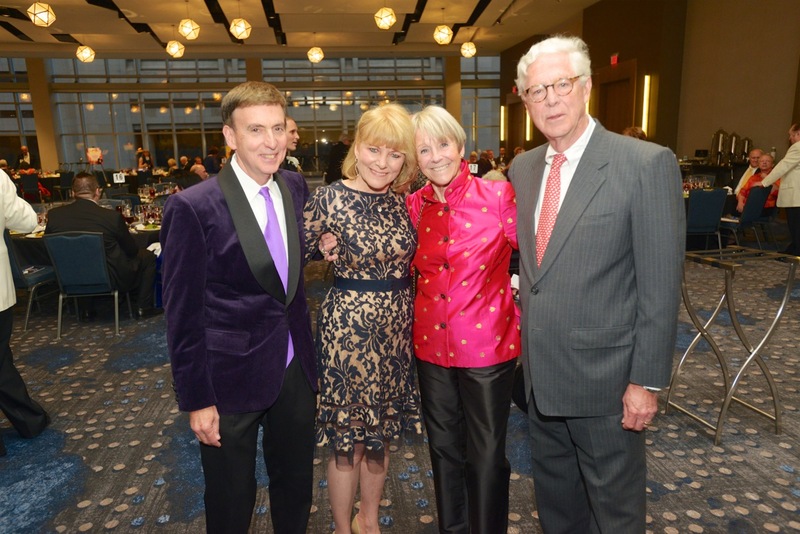 Marking the celebration of the Orchestra’s genesis, Cleveland Pops’ Board Chairman Donald Messinger paid tribute to the founders: Conductor and Artistic Director Carl Topilow and President and C.E.O. 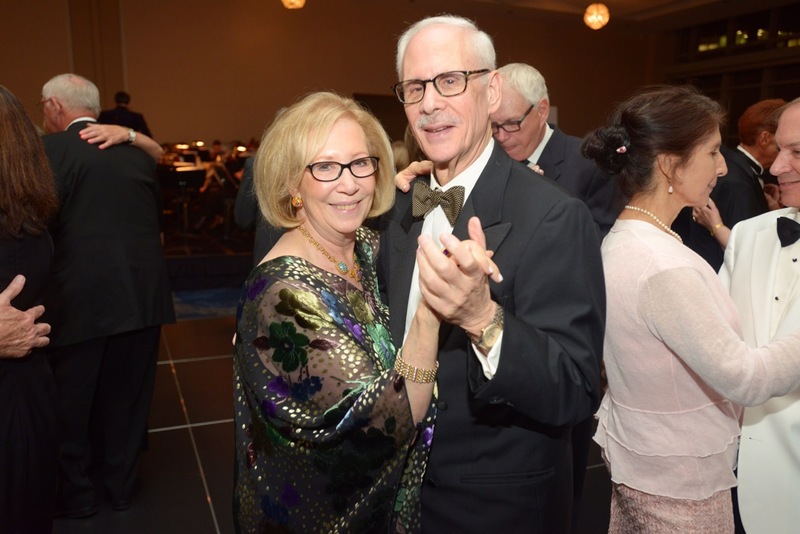 Shirley Morgenstern, as well as the Cleveland Pops musicians. Thirty-seven of the original Orchestra members still play with Cleveland Pops today. Also remembered were the late Marc Wyse, co-founder of Wyse Advertising, and Jared Chaney Chief Marketing & Communications Officer of Medical Mutual of Ohio. 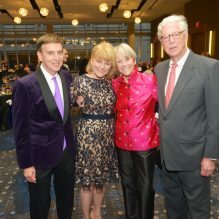 Both Wyse and Chaney were honored for their significant contributions to the success of Cleveland Pops Orchestra; Jared Chaney was recently made a lifetime Director Emeritus of the Pops organization. Among the plaques and awards given during the ceremony to founders Topilow and Morgenstern was a proclamation from the Honorable Mayor Merle Gorden of Beachwood, Ohio, naming August 20, 2016 as Cleveland Pops Orchestra Day in Beachwood. Photos copyright Cleveland Photo Group.